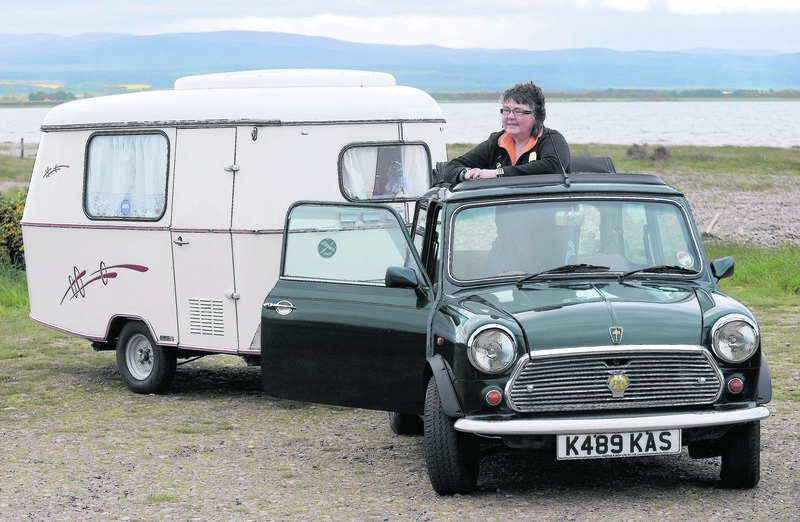 Kerrin Williams of Ardersier with her British Open Classic Mini towing a Eriba Puck caravan. Even those who don’t know the slightest thing about cars can spot a Mini. It is also one of the most loved marques – and a regular on the big screen too. 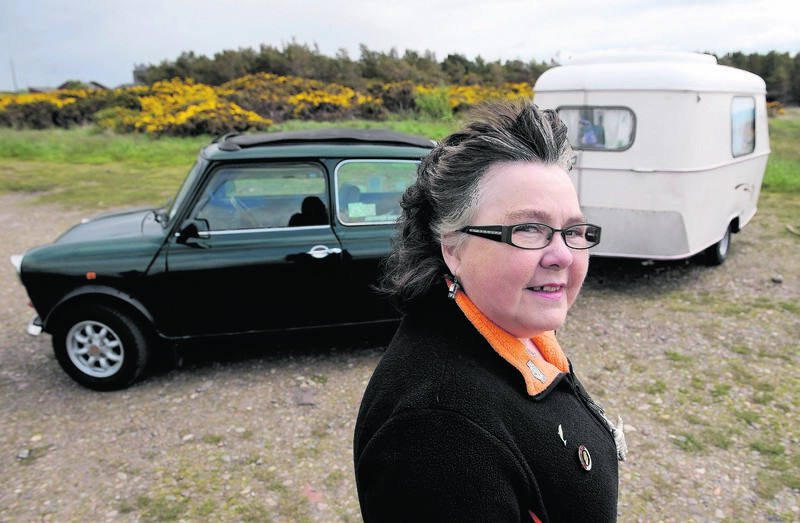 Kerrin Williams is among those that has a love for the mighty Mini. It was a relationship that began when she was just 20 when she got her first and she has loved them ever since. 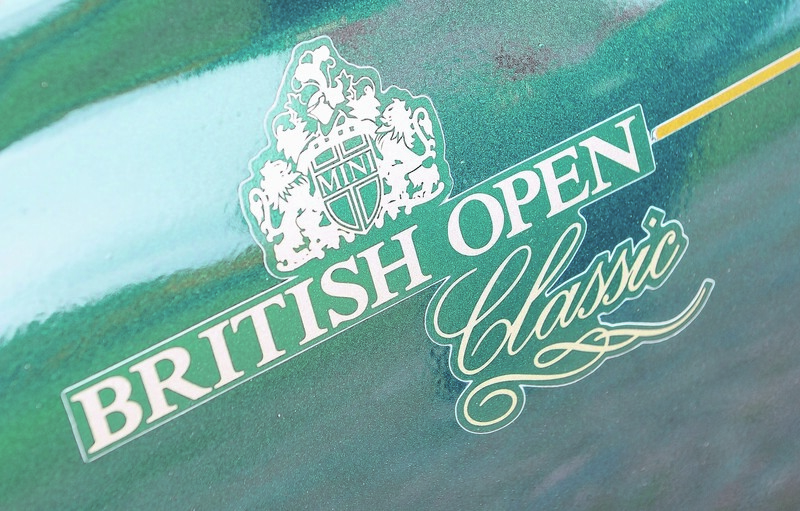 The couple’s latest model is a 1992 Rover Mini British Open Classic which they bought in 2009. It was their love of the marque that led to them finding the car. Kerrin said a woman who knew of their interest offered them the car when she decided to sell it. Around about the same time the couple made another purchase – this time an 1967 Eriba Puck caravan. They found it on eBay and went to Norfolk to pick it up. She said they had always wanted an Eriba Puck as it can be easily towed by a Mini. Kerrin said that the car looked good but on further inspection they realised it needed quite a bit of work done to it. She said: “We discovered that it needed a complete rebuild which myself and my husband did, the caravan was perfect though. “We have rebuilt several cars over the years, either for myself or Jim, it is usually a love/hate relationship. The time always depends on what other things need to be done, it can take anything from one to three years. Kerrin said the couple use both vehicles often for weekends away and commuting to work. 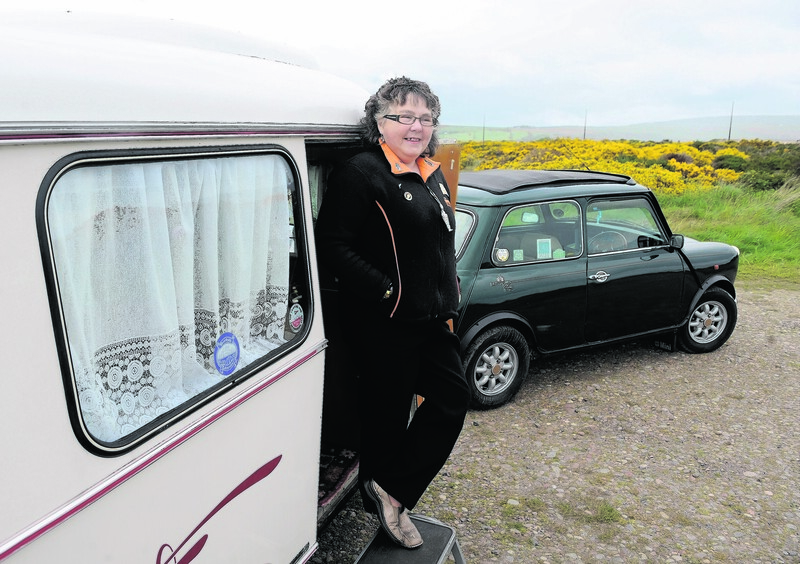 She said one particularly fond memory was when they met a 38ft RV in a campsite they use a lot, which was “hilarious”. They went away with it for Christmas two years ago and parked up near Aviemore and had pie and beans and apple crumble for Christmas Day. 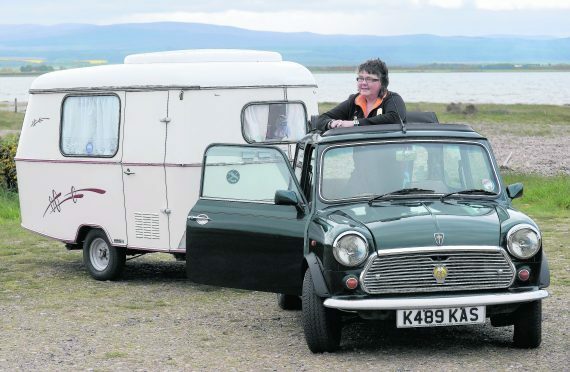 As for driving the Mini, Kerrin said it is “amazing” and so much fun. “It also parks really easily which is a bonus. I love Minis, they are such happy cars with so much nostalgia attached.